This article is all about sorting collections, categories, and articles on your Docs site. 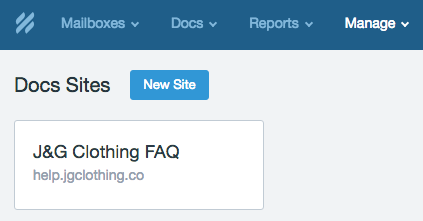 Head over to Manage → Docs, then click on the site you'd like to manage. 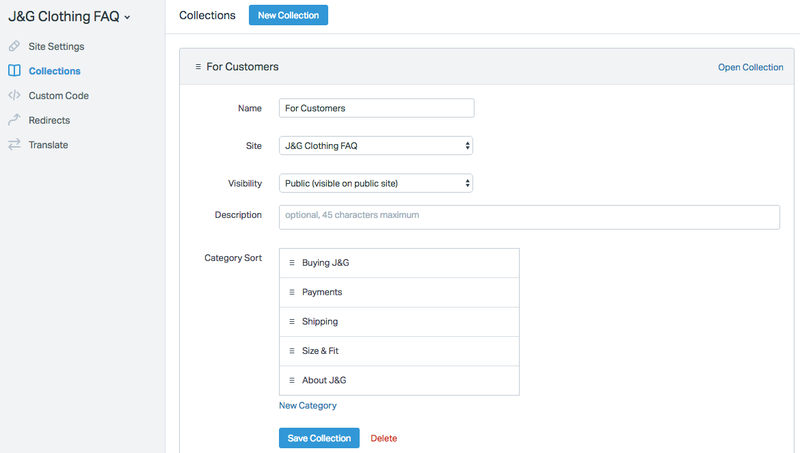 Click on the Collections tab located in the left-hand sidebar.and hold on a collection bar to drag and drop the collection above or below your other collections. Click on the collection that contains the categories you want to sort. The collection will expand to show more options. Check out the Category Sort section. Just mouseover a category or two, and drag and drop up or down as desired. 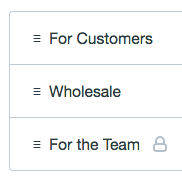 To sort the articles in a custom order, click on the Collections tab under your Docs settings. Select a collection, and a drop-down accordion menu will appear. Hover over a Category name and a pencil icon will appear. 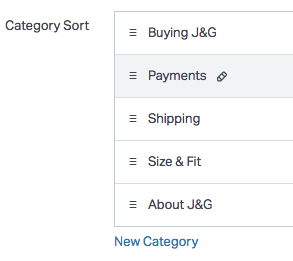 Click on the Category title, and select Custom under the Default Sort drop-down menu. Click Save. You can then open the desired category from the Docs page. 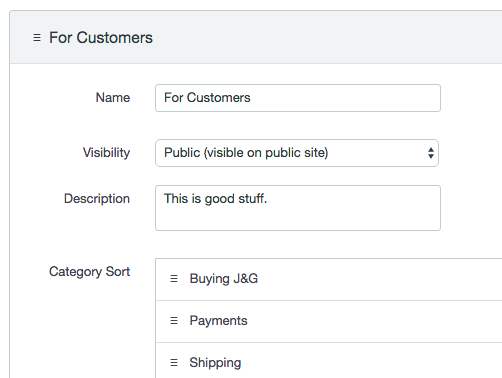 In this example, we're sorting articles under the Payments category. Click on the Payments text at the top of the articles table. 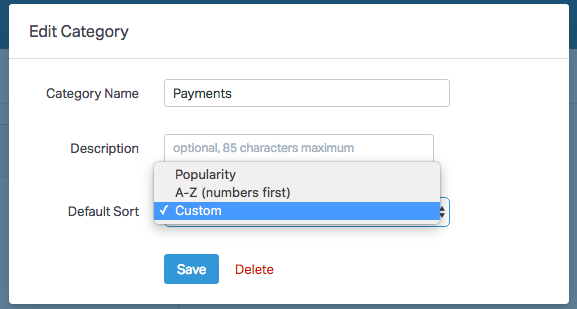 Select the Custom sorting order from the pop-up modal, then save your settings. You can now drag and drop articles in to a specific order. Note: There's no need to re-publish anything after you change the sorting order. All of your organizational updates are applied right away.